OMEGA watches land on-screen in Universal Pictures’ new film. Watch fans, space enthusiasts and astonished audiences alike can now spot OMEGA timepieces playing a true-life role within the story of Universal Pictures’ First Man. 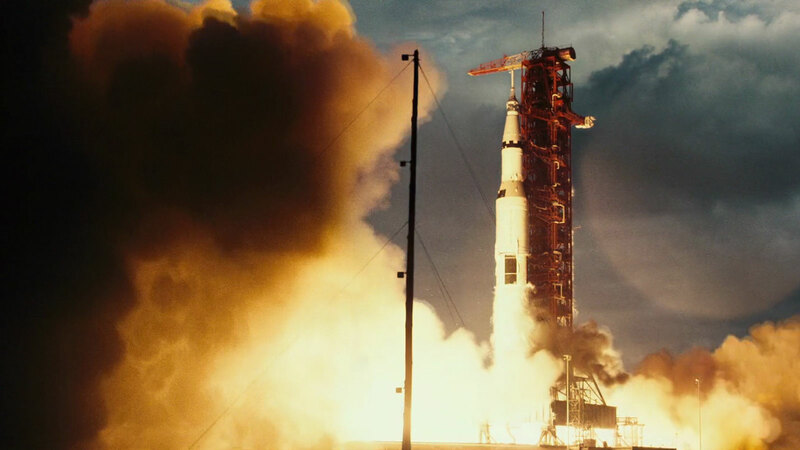 The film tells the riveting story behind the first manned mission to the moon, focusing on Neil Armstrong and the decade leading to the historic Apollo 11 flight. For the production of the film, OMEGA supplied period-correct Speedmasters and other watches of that era, adding a touch of authenticity to a truly incredible story. Since 1965, OMEGA has been the only supplier of watches for NASA’s Human Space Flight Program. And, of course, as part of that history, the OMEGA Speedmaster became the first watch worn on the moon in 1969. Now is your chance to relive the journey!